If you liked this show, you should follow Up2Me Radio. Welcome to the OMG Oh! Maura Gale Show with Special Guest RJ Jackson, The Courage Giver. 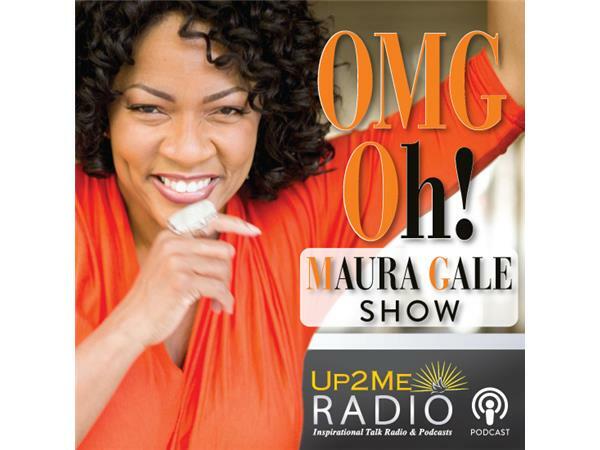 Topic: "Courage For the Course"
In this episode of OMG Maura will have a candid conversation with special guest RJ Jackson "TheCourage Giver." She is a living breathing example of how to carry grief gracefully, how to not only climb over adversity but CRUSH it beneath her feet. She's an author, speaker and empowerer and she's my friend. Be prepared to be inspired and equipped with the tools necessary to face your giants and fears with the "twin sisters" I call COURAGE and CONFIDENCE. 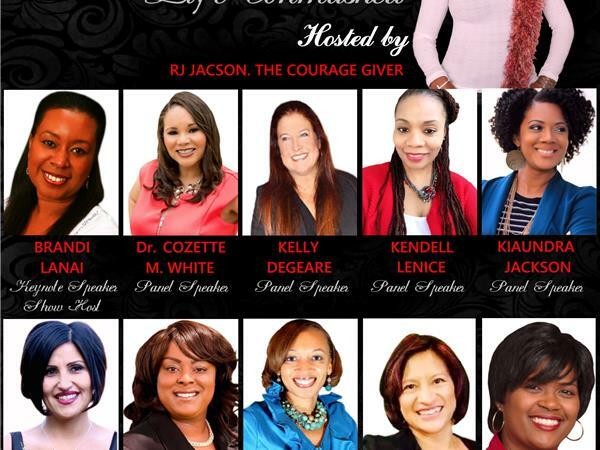 Meet RJ Jackson known as “The Courage Giver,” for her courageous lifestyle and “The Come Back Queen,” for her ability to overcome some of life’s toughest challenges including a brain injury, lupus, a rare eye disease, and two life threatening auto accidents. With over three decades of life coaching, speaking, broadcasting, and most importantly, real-life, on the battle field experiences, RJ refuses to settle. 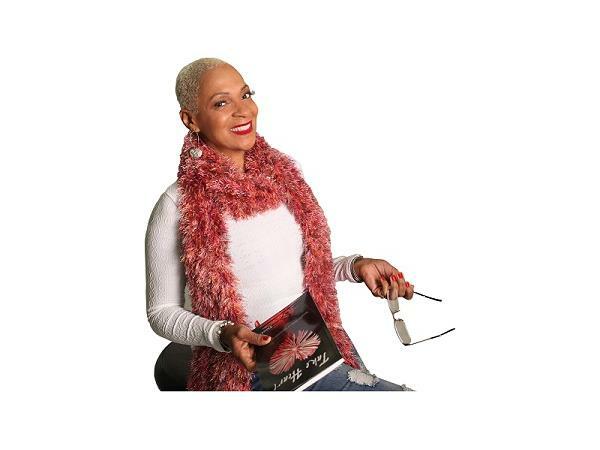 RJ is the Visionary and Founder of Motivated By RJ & Associates, a State of California Certified Facilitator, On Board Cruise Lecturer, Three Times Best Selling Author, Award Winning Speaker, and Community Volunteer. The opinions expressed during this broadcast are for inspiration, information and motivational purposes.